If EU leaders agree to paying out the extra cash, it will be matched with another €3.6bn from the EU budget, which is old money already committed to Brussels by national governments. Most of the cash, €6.2bn, will be used as risk guarantees to encourage private investment in businesses in developing countries. The idea echoes the based on the Juncker Investment Plan, which earmarked €21 billion as risk guarantees to unlock investment in Europe. The Commission said the €6.2bn could leverage up to €62bn of investment in countries such as Lebanon and Jordan, and African countries such as Niger, Senegal, Nigeria, Mali, Ethiopia, Tunisia and Libya. The 10x leverage ratio is less than the 15x ratio in the Juncker Plan, which the Commission said will encourage €315bn over three years. “We need to do more to improve opportunities in countries of origin so people do not feel compelled to leave. We need to reconsider our traditional models of development cooperation and give a much greater role to private investors,” said Commission First Vice-President Frans Timmermans. “We will shortly propose a new external investment fund to crowd in private investment in developing countries. For this we will mobilise €3.1bn which will trigger €31bn. 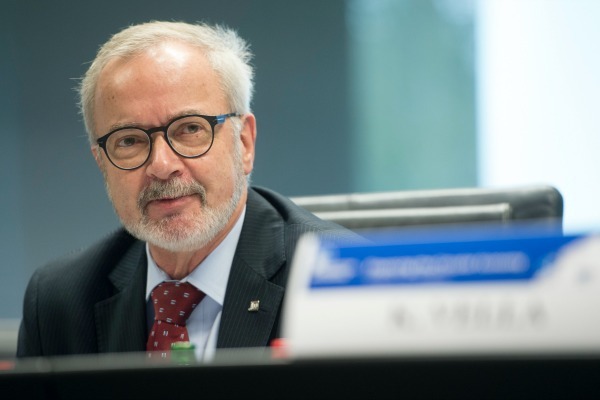 It could even reach €62 billion euros if member states and other partners match the EU’s contributions,” he said in Strasbourg at the European Parliament. The other partners are financial institutions such as the European Investment Bank, which is owned by EU member states. Improving countries where migrants come from was as important as getting the countries to agree to take back people who came to Europe illegally, Timmermans added. The Commission also demanded €1bn more cash for the Trust Fund for Africa, a program to stop migrant flows by promoting and developing African economies. €500 million of that would come from EU governments under the plan. “€500 million could come from the reserves of the European Development Fund. We are calling on member states to match this to make it €1bn. This could be done now – not waiting for the next boat to capsize,” said Timmermans. Rearranging other existing EU funds could bump that up to €8bn over 2016-2020, which would help bring the poorer countries onboard with the deals to encourage them to better manage their borders and accept returned migrants. The idea was launched as part of a wide-ranging communication to EU leaders, who will meet in Brussels for the European Council on 28 June. 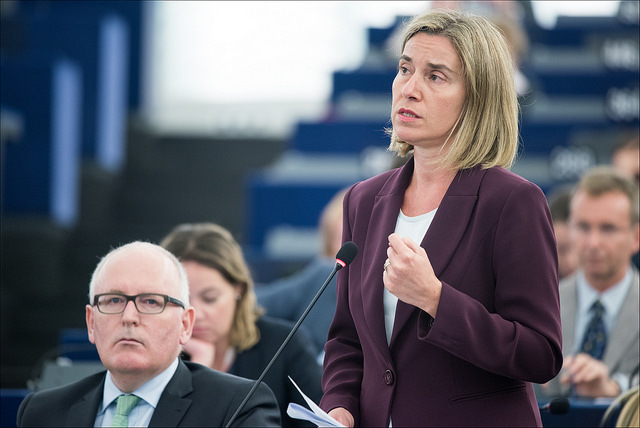 “We invite the Council now to join in and match the numbers,” said EU foreign affairs chief Federica Mogherini in Strasbourg. EU leaders must agree to the plan for the money to be paid. They already agreed to pour fresh cash into the Trust Fund for Africa last year, but not all the money has yet been received. 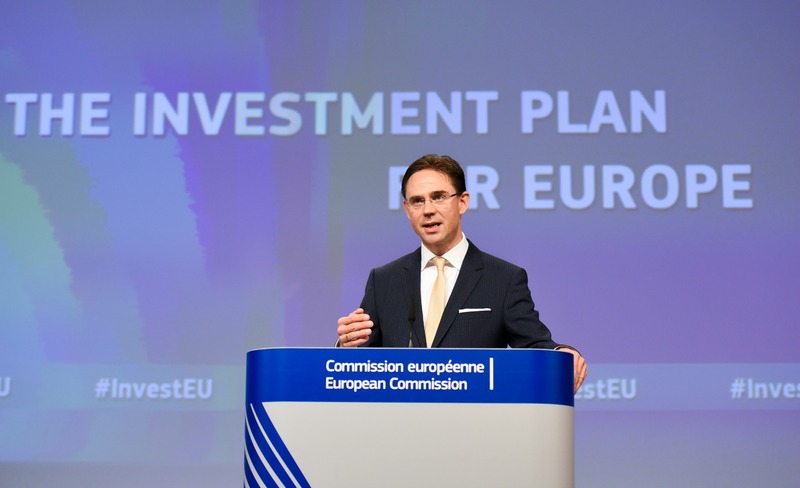 A plan for how the investment scheme would work – most likely with individual countries’ contributions based on its population and GDP – will be brought forward in autumn this year. “To stop the unacceptable loss of life in the Mediterranean Sea and bring order into migratory flows, we need to rethink how the EU and its member states join efforts to work together with third countries,” said Timmermans. The money will be part of a series of deals with non-EU countries. The ‘compacts’ will focus on strengthening border and migration management, including protection for refugees. An important part of any deal will be getting transit countries to take back migrants that pass through them on their way to Europe. “We propose to use a mix of positive and negative incentives to reward those third countries who are willing to cooperate with us and ensure there are consequences for those that do not. This includes using development and trade policies for leverage,” Timmermans said. EU sources said there would be consequences for countries refusing to cooperate with the EU. Such consequences could ultimately include cuts to development cash or the refusal to remove certain barriers to trade or lower tariffs. Migration will become central to the work of the EU’s foreign affairs service, as it seeks to strike the agreements. 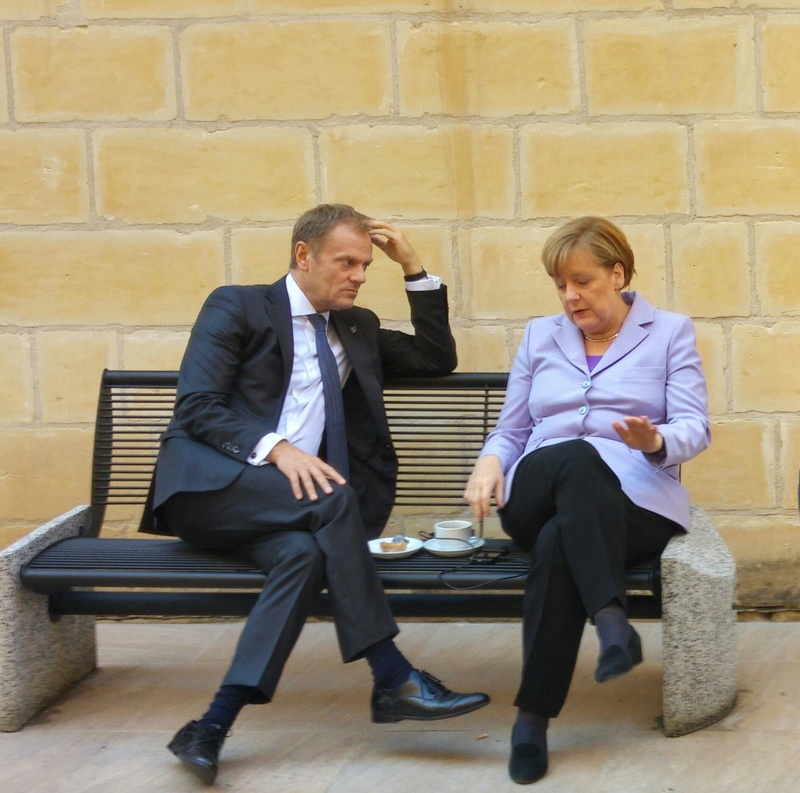 But sources warned that member states’ financial and political commitment was vital if it was to overcome the crisis, which has seen deep divisions in the bloc and the return of border controls in the passport-free Schengen area. Oxfam’s Deputy Director of Advocacy and Campaigns, Natalia Alonso, said, “More investment in developing countries is needed and welcome when it is meant to benefit people and sustainably grow global wealth. But it must not be used as a bribe to convince poorer countries to do the EU’s job. “By choosing to outsource to third countries Europe’s border control and the responsibility for managing migration, Europe attempts to outsource its obligations to respect human rights. 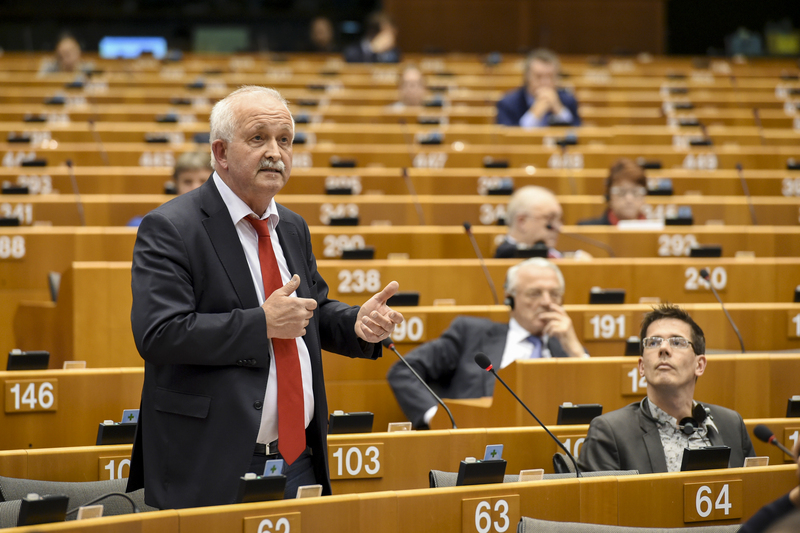 MEP and ALDE Group leader Guy Verhoftstadt said, “In my eyes, the Migration Compact it is nothing more than a copy-paste of the Turkey deal with new countries: Jordan, Lebanon, Libya, Tunisia. Later to sub-Sahara countries. This not so new approach is very simple. We say to them: we give you money, if you don’t send us refugees. ECJ case may collapse EU-Turkey deal? Meanwhile, Two migrants have filed the first cases with the EU’s top court seeking to overturn the bloc’s controversial migration crisis deal with Turkey, sources close to the matter said on Tuesday. The European Union signed a deal with Ankara in March under which Turkey agreed to take back all migrants arriving from its shores onto the Greek islands, including Syrians fleeing the conflict in their homeland. But rights groups have criticised the pact as failing to offer sufficient protection to refugees. After a strenuous negotiating process, on Wednesday (24 June) MEPs validated the European Fund for Strategic Investments, taking the EU one step closer to the launch of the Juncker Investment Plan. EURACTIV France reports.